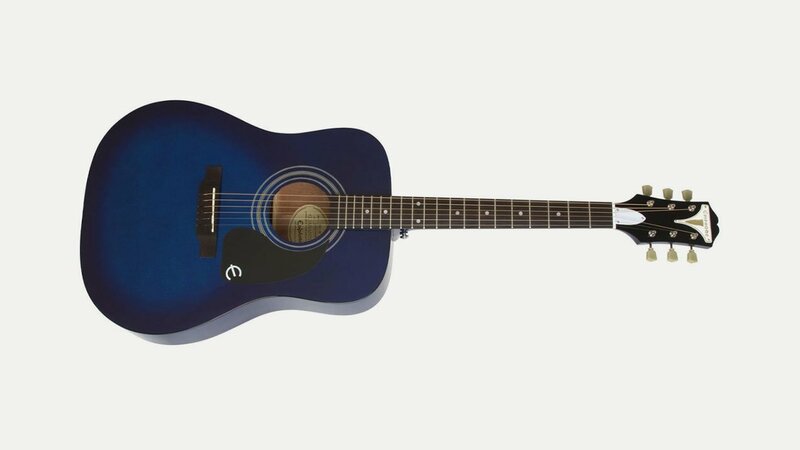 Epiphone make a large range of acoustic and archtop guitars as well as electric and bass guitars, many based on Gibson designs. The Epiphone Company was founded in 1873 by Anastasios Stathopoulos and is one of American’s oldest and most revered instrument makers producing instruments for every style of popular music. In 1957 the company was bought by Gibson, its main rival in the archtop market.